With the start of the 2014 Winter Olympics just days away from the publishing of this article, we wanted to share our suggestions for American citizens traveling to Russia over the next 30 announces days. Unfortunately it will be inevitable that passport there will still be travel documentation issues during this 2014 Olympic season. Russia is one of about 80 countries that requires United States citizens to obtain a visa in advance of travel from a Russian consulate or embassy. An entrance ticket allowing the applicant to attend sporting events and/or the Games ceremonies. 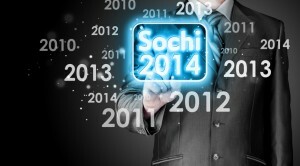 An electronic confirmation of purchasing a ticket issued by Sochi 2014 Organizing Committee or by one of the authorized ticket resellers abroad. Valid U.S passport – Your passport should have six months validity cheap mlb jerseys left from the date of your departure and two available visa pages. One colored passport type photo – taken in the last six months. Electronic or Printed copy of confirmation of “Reception of the foreign tourist” – This document is issued by a registered Russian tour operator approved and placed by the United Federal Register. However you can also obtain the document from a travel agency that works with the Russian Federation on a permanent basis. 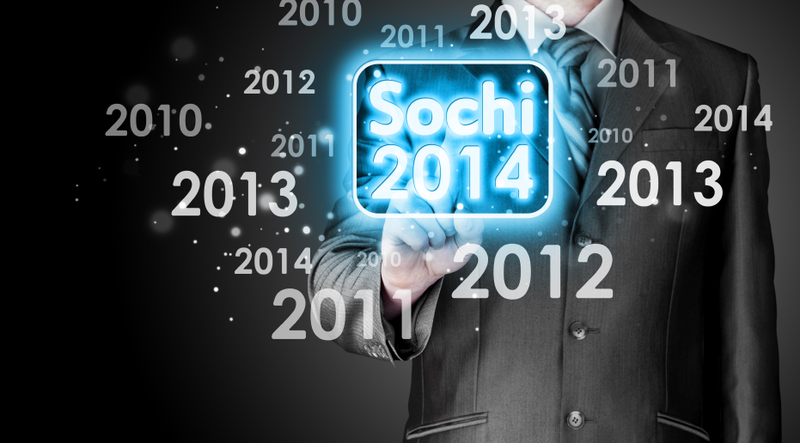 Once you have all your documentation together you are ready to submit everything to the Russian consulate or embassy, Field enjoy the 2014 Winter Olympics in Sochi!